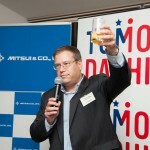 The TOMODACHI-Mitsui & Co. Leadership Program is designed to play an important role in building a “TOMODACHI Generation” of creative thinkers and driven doers who are invested in the future of U.S.-Japan relations, understand and appreciate cultural differences, and possess the globally oriented skills and mindset needed to thrive and make a difference.Generously funded by Mitsui & Co., Ltd., the program advocates bicultural exchange and provides participants with unique access to leaders in the U.S.-Japan arena, and the opportunity to broaden their perspectives to enhance work or initiatives in their professional fields. 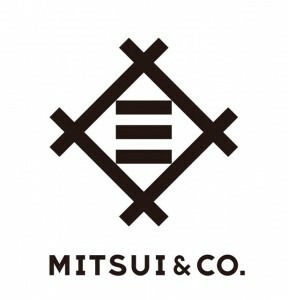 The TOMODACHI-Mitsui & Co. Leadership Program contributes to building a “TOMODACHI generation” of creative thinkers and driven doers who are invested in the future of U.S.-Japan relations, understand and appreciate cultural differences, and possess the globally-oriented skills and mindset needed to thrive and make a difference. 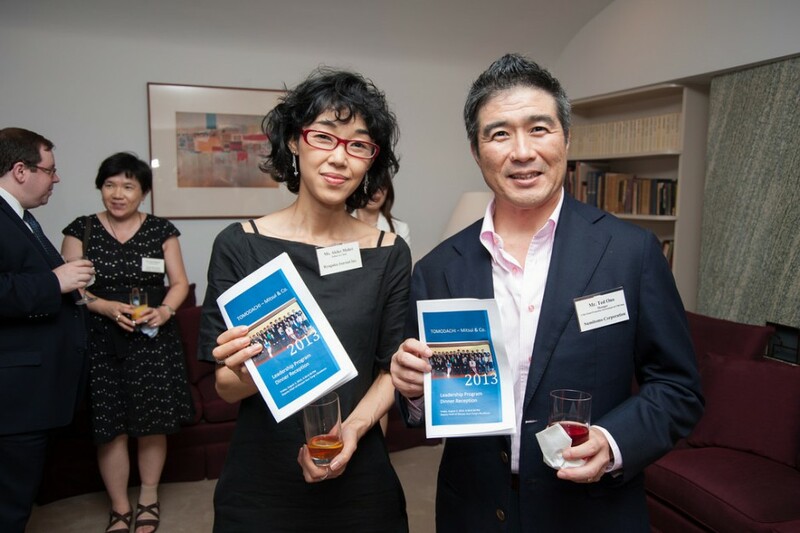 Generously funded by Mitsui & Co., Ltd., and entering its sixth year, the exchange program provides participants with unique access to leaders in the U.S.-Japan arena, and the opportunity to broaden their perspectives to enhance work or initiatives in their professional fields. 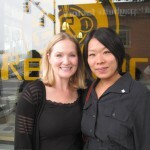 Selected through a competitive process, participants represent geographic and professional diversity. From July 6–14, 2018, ten American delegates visited Iwate Prefecture and Tokyo. 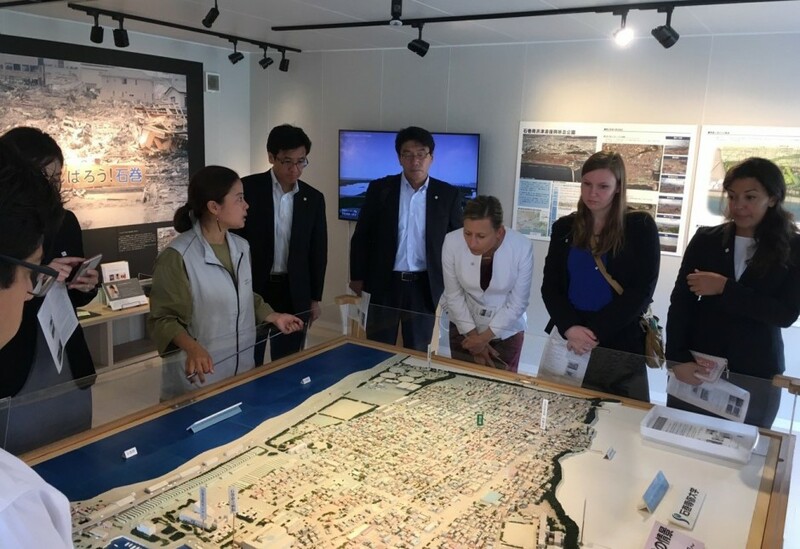 The delegates spent two days in Miyagi meeting with community leaders in the public and non-profit sectors, gaining valuable insight to revitalization initiatives implemented in the coastal cities of Onagawa and Ishinomaki. 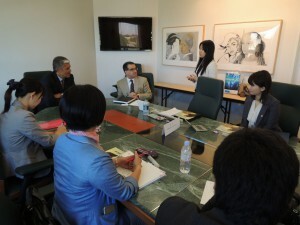 In Sendai, they met with government officials and leaders in the energy sector. 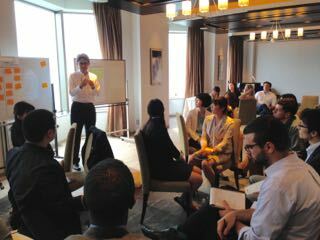 In Tokyo, delegates met and engaged a wide range of business leaders aligned with program’s pillars, “Innovation, Leadership and Leadership”. 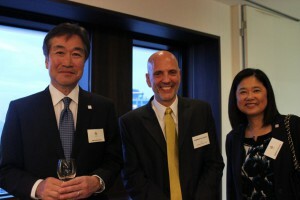 Ten counterpart Japanese delegates joined the Americans in Tokyo as they prepare to travel to Boston, Massachusetts and Washington D.C. in September. 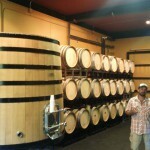 Bicultural exchange is part of what makes this particular program unique. 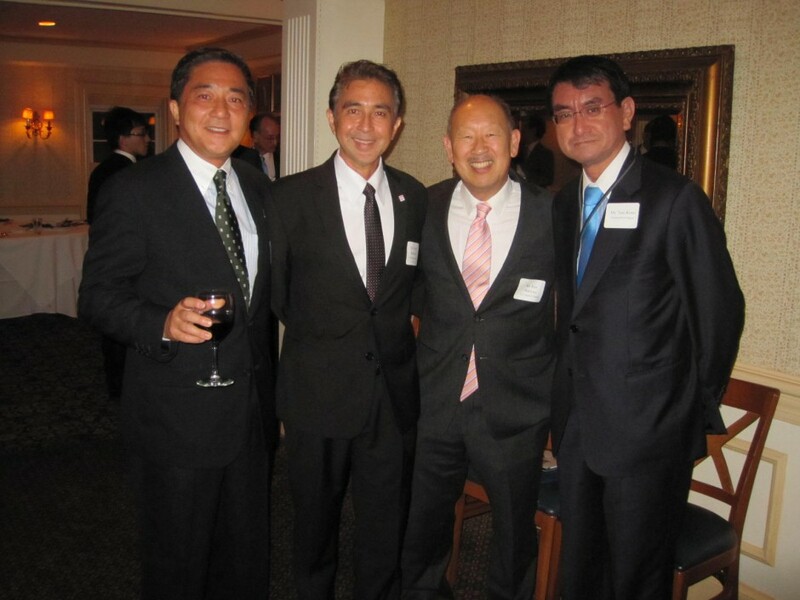 From September 18 to 23, 2018, ten Japanese delegates traveled to Boston, Massachusetts and Washington,D.C. 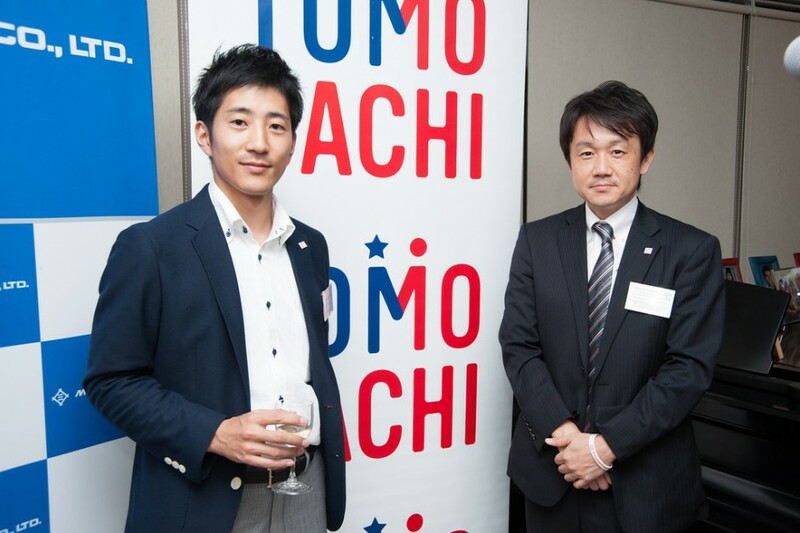 through the 2018 TOMODACHI-Mitsui & Co. Leadership Program. 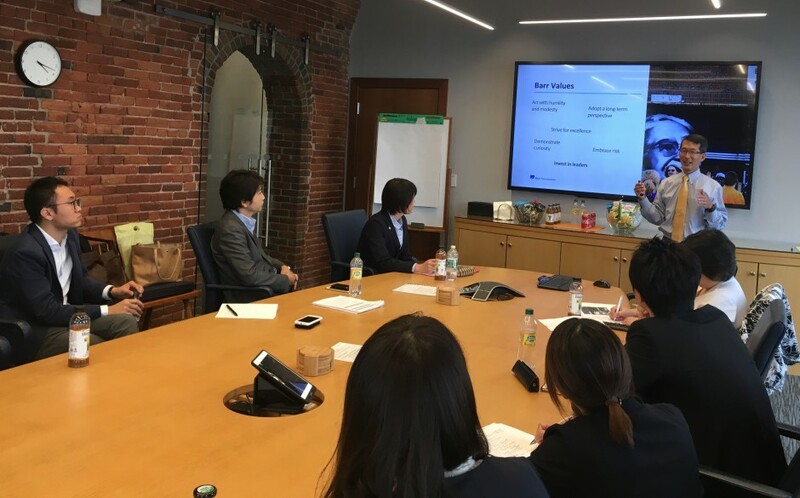 The first stop was Boston, America’s top ranked location for digital innovation, with visits and meetings at the Massachusetts State House, Takeda Pharmaceuticals, the Barr Foundation, Mass Robotics, Cambridge Innovation Center, Greentown Labs, and Babson College. 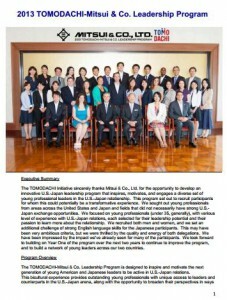 The TOMODACHI-Mitsui & Co. Leadership Program contributes to building a “TOMODACHI generation” of creative thinkers and driven doers who are invested in the future of U.S.-Japan relations, understand and appreciate cultural differences, and possess the globally-oriented skills and mindset needed to thrive and make a difference. 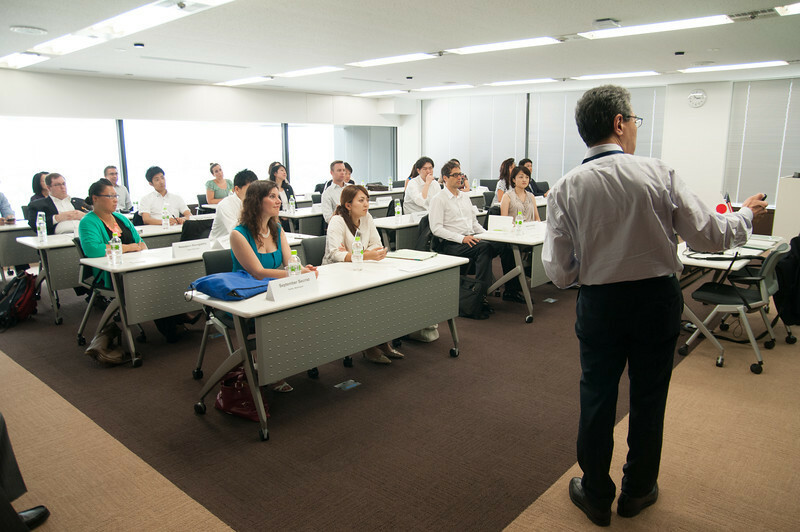 Generously funded by Mitsui & Co., Ltd., and entering its fifth year, the exchange program provides participants with unique access to leaders in the U.S.-Japan arena, and the opportunity to broaden their perspectives to enhance work or initiatives in their professional fields. Selected through a competitive process, participants represent geographic and professional diversity. Guided by the 2017 program theme, “Innovation, Entrepreneurship and Leadership,” the delegations will explore innovation, new technology, and industrial development in the context of U.S.-Japan relations. The American delegation will travel to Iwate Prefecture and Tokyo, and the Japanese delegation will travel to Houston, Texas and Washington, D.C.
Government officials, business executives, non-profit leaders, and academics will share their experiences and insights during the program. Through interactive and engaging sessions, participants will discuss issues, formulate new ideas together, and nurture lifelong friendships. 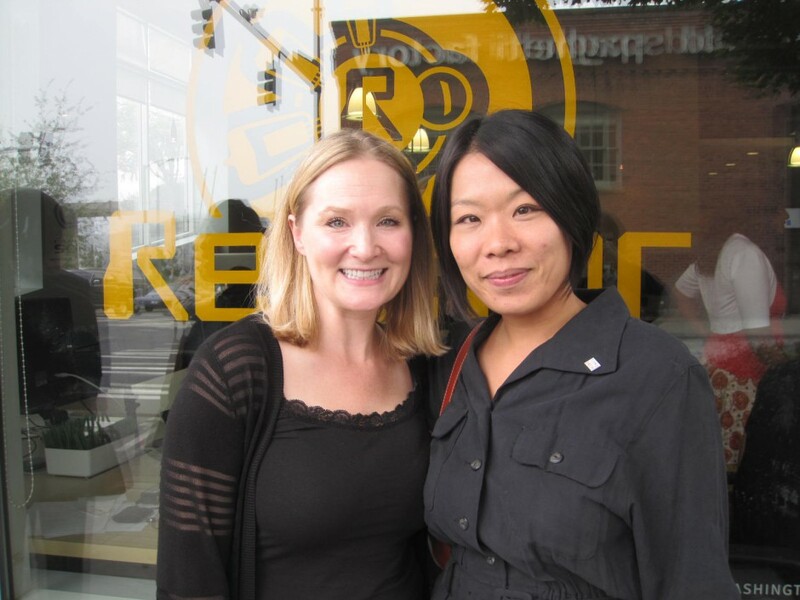 The trip also enables delegates to gain greater understanding of multicultural America and the unique qualities of Japanese society, further strengthening the bridge between these two cultures. From June 30 – July 8, 2017, ten American delegates visited Iwate Prefecture and Tokyo. 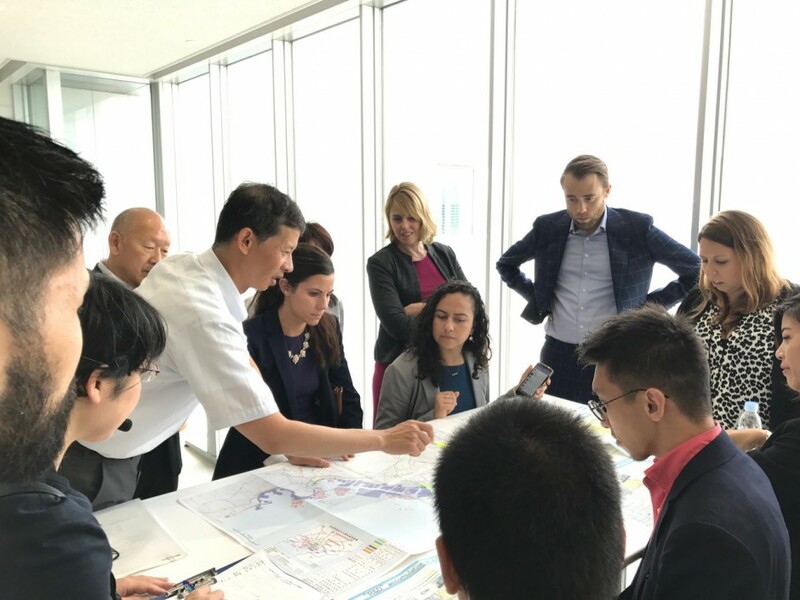 In Iwate Prefecture, the delegate gained valuable insights and perspectives on the ongoing revitalization efforts in the tsunami-affected areas of the coastal cities Rikuzentakata and Kamaishi. They also met with government officials and community leaders in the public and private sectors, including Governor Takuya Tasso. 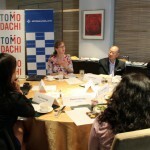 The journey continued in Tokyo where the American delegates engaged in meetings with business and government leaders aligned with program’s pillars of “Innovation, Entrepreneurship and Leadership.” The delegates also met their ten Japanese counterparts, who will embark on their trips to Houston, Texas, and Washington D.C. in September. 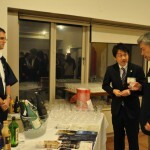 Approximately 100 people attended the reception, including executives from Mitsui & Co., Ltd, representatives from the Government of Japan and the U.S. Embassy, representatives from the supporting organizations, Japanese and American young professionals, and U.S.-Japan Council representatives. 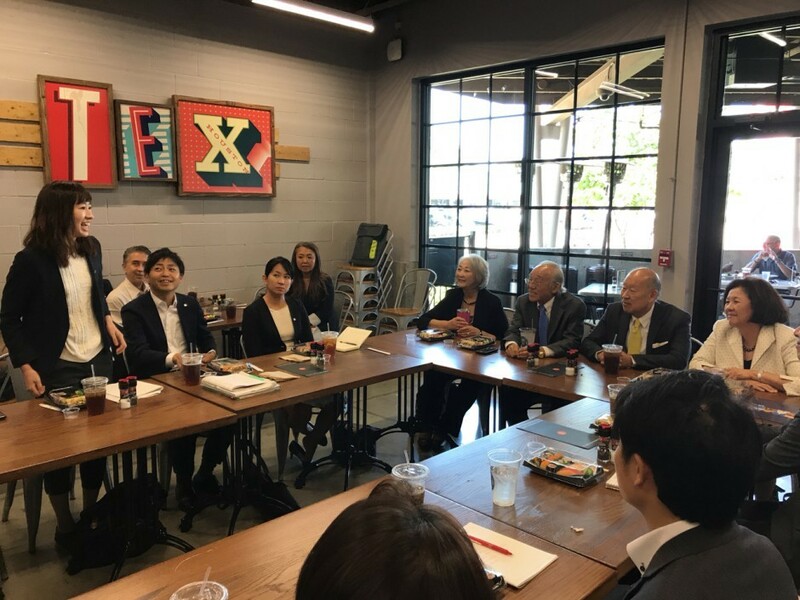 On September 18, nine young Japanese professionals representing cities or prefectures from across Japan returned inspired, after spending a week in America in a schedule designed to encourage ‘disruptive thinking’. 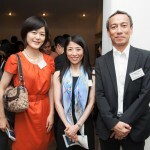 They join a pool of 97 alumni of the TOMODACHI-Mitsui & Co. 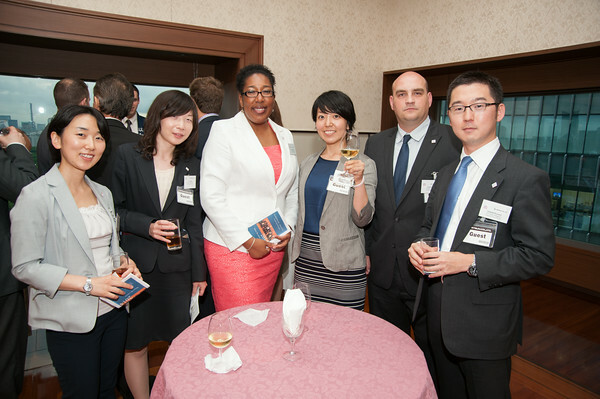 Leadership Program, committed to inspire others as leaders of their generation, contributing to the prosperity and economic vitality of U.S.-Japan relations. To review the presentation the delegates created, click here. 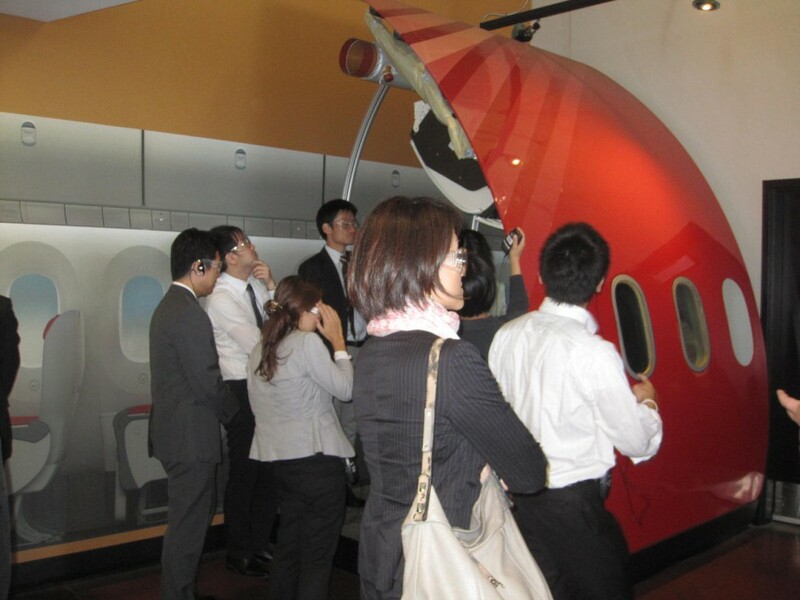 U.S.-Japan arena, and the opportunity to broaden their perspectives to enhance work or initiatives in their professional fields. 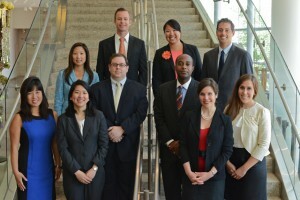 Selected through a competitive process, participants represent geographic and professional diversity. 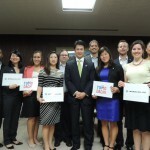 From July 2-9, the ten delegates from the United States visited Fukushima and Tokyo where they met with Fukushima Prefecture Governor, Masao Uchibori, observed the work of NGO: “Bridge for Fukushima”, visited Japanese corporations including Mitsui & Co., held discussions with U.S.-Japan relations experts, and attained cross-cultural experiences with the 2016 Japanese delegates who will be travelling to the United States in September 2016. 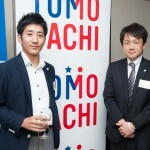 The TOMODACHI-Mitsui & Co. Leadership Program is designed to play an important role in building a “TOMODACHI generation” of creative thinkers and driven doers who are invested in the future of U.S.-Japan relations, understand and appreciate cultural differences, and possess the globally oriented skills and mindset needed to thrive and make a difference. 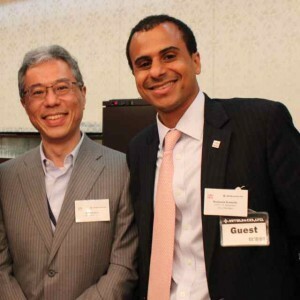 Generously funded by Mitsui & Co., Ltd., the program advocates bicultural exchange and provides participants with unique access to leaders in the U.S.-Japan arena, and the opportunity to broaden their perspectives to enhance work or initiatives in their professional fields. By program design, participants represent broad geographic diversity through different target cities and prefectures each year. 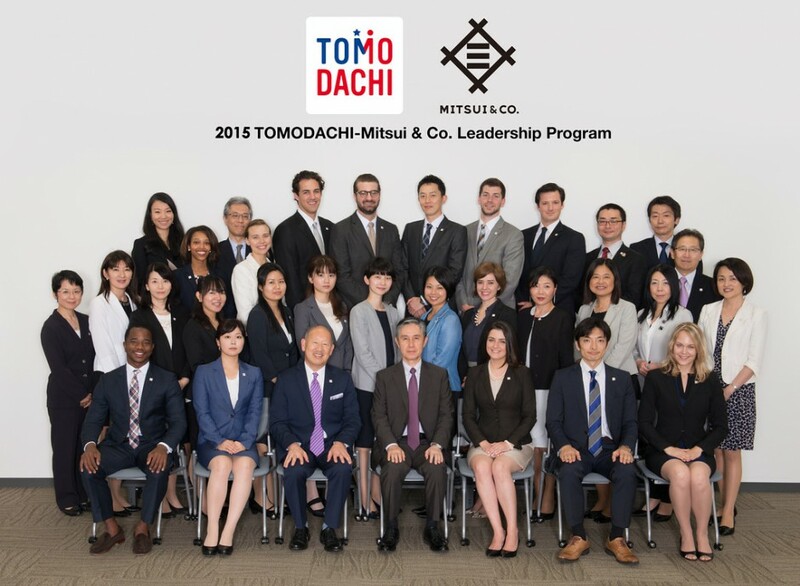 The 2015 TOMODACHI Mitsui & Co. 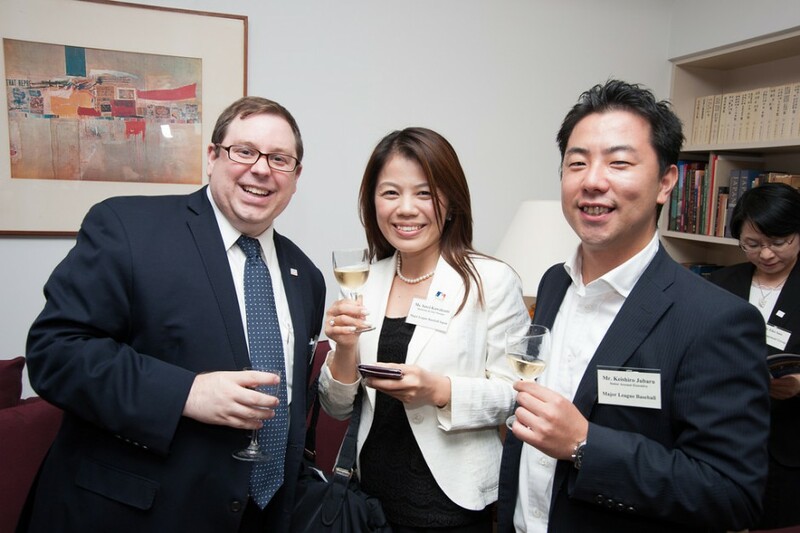 Leadership Program brings together ten American and ten Japanese young professionals representing both the public and private sectors to travel to each other’s country to meet with established and up and coming leaders in business and government. 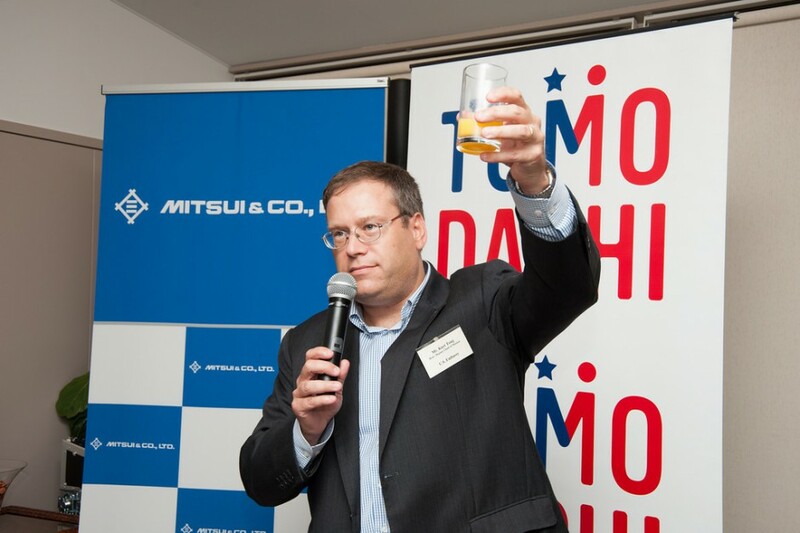 From July 4-11, 2015, the American delegation traveled to Japan from Chicago, Detroit, Nashville, Houston, Austin and Portland. 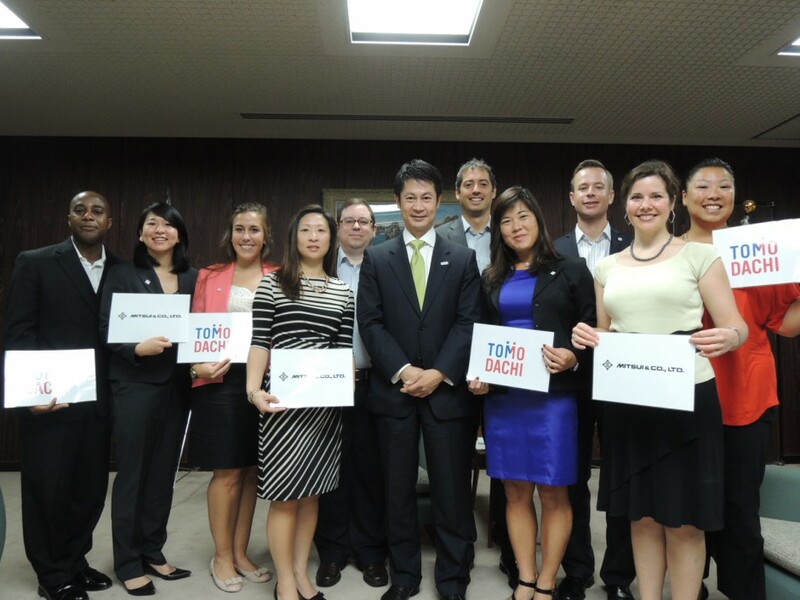 In 2014, ten Americans and ten Japanese professionals aged 35 or younger and representing the public and private sectors traveled to each others’ country for one week to engage as a group and meet with established and up-and-coming leaders from business and government. 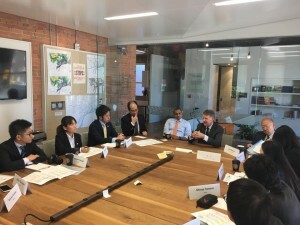 The American delegation traveled to Fukuoka and Tokyo, and the Japanese delegation will travel to Silicon Valley, California and Washington, D.C. 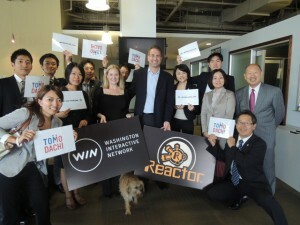 Guided by the 2014 program theme “Entrepreneurship, Innovation, and Industrial Development,” the leadership delegations focused on entrepreneurship, technology, trade, energy, and infrastructure, and their role in U.S.-Japan cooperation. 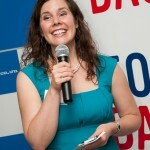 Guest speakers and discussion panelists were key government officials and business executives. Meeting platforms were designed to be interactive and engaging, giving participants the opportunity to discuss and formulate ideas collectively and to begin developing lifelong friendships. 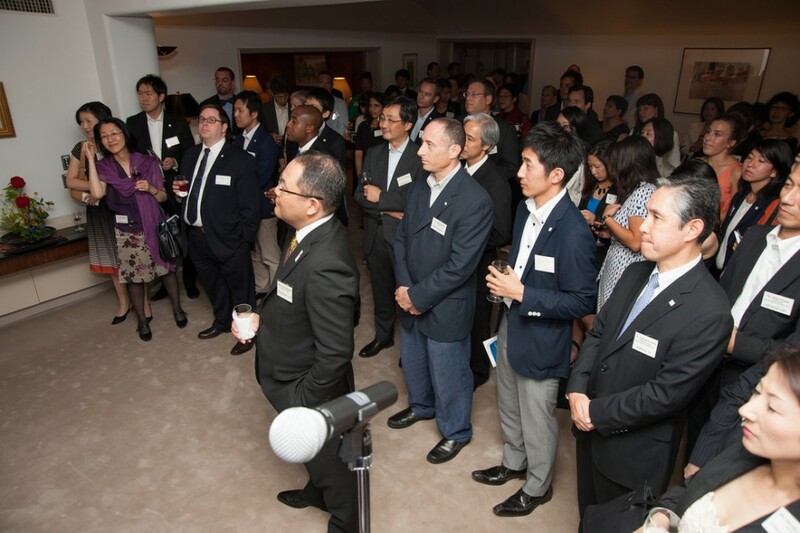 The trip also enabled delegates to gain greater understanding of multicultural America and the unique qualities of Japanese society, further strengthening the bridge between our cultures. 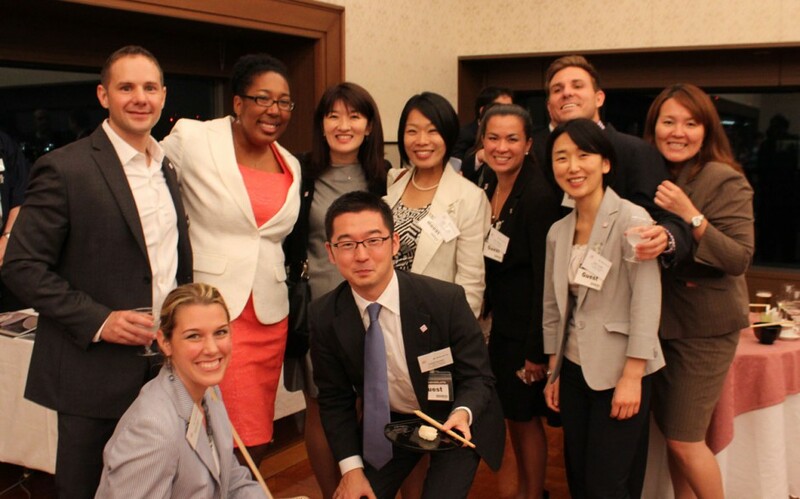 Ten Americans representing the public and private sectors traveled to Fukuoka and Tokyo for one week from June 20-28, 2014 to engage as a group and meet with established and up-and-coming leaders from business and government. 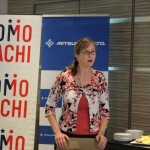 In 2013, the TOMODACHI-Mitsui & Co. 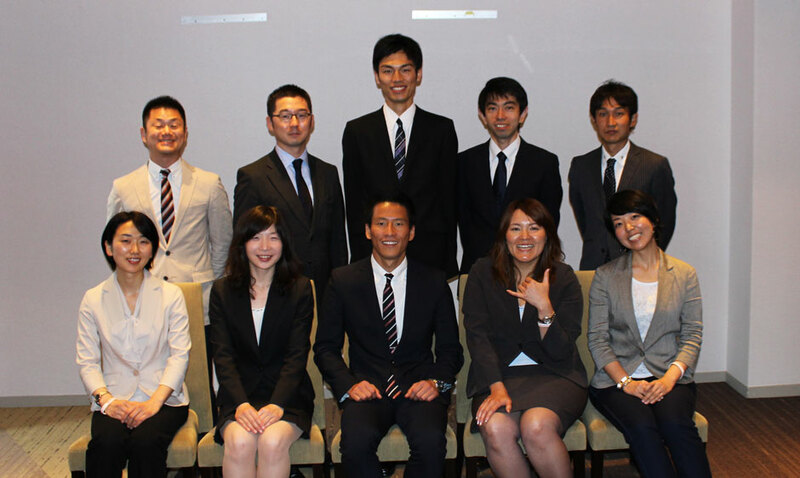 Leadership Program was launched to inspire and motivate the next generation of young American and Japanese leaders to be active in U.S.-Japan relations. 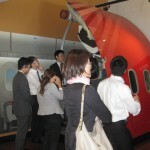 Ten Japanese and ten American professionals from both business and government sectors were selected to participate in this program. 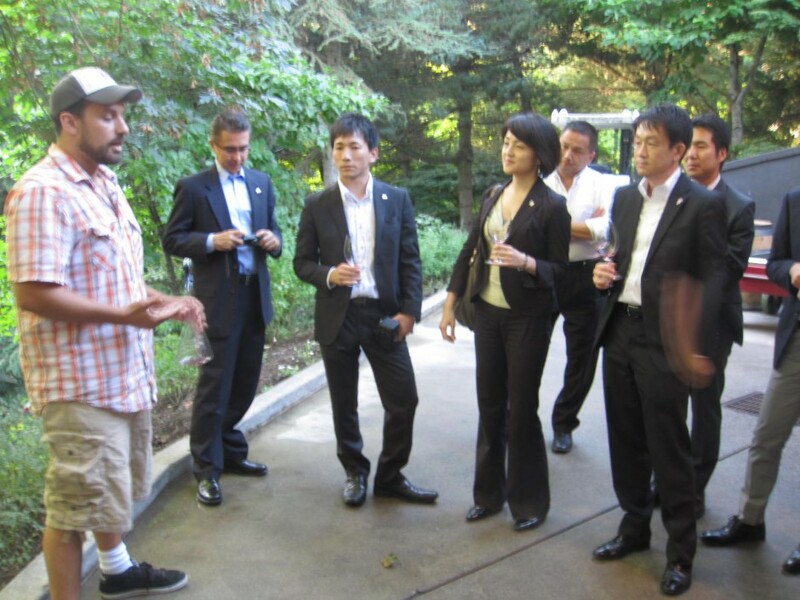 The 2013 delegations were composed of young American and Japanese leaders who had demonstrated interest in or commitment to strengthening U.S.-Japan relations and they were encouraged to stay connected with each other and with U.S.-Japan relations following their participation in this program. Raise awareness of important policies and issues relevant to the United States and Japan among next generation leaders throughout both countries. 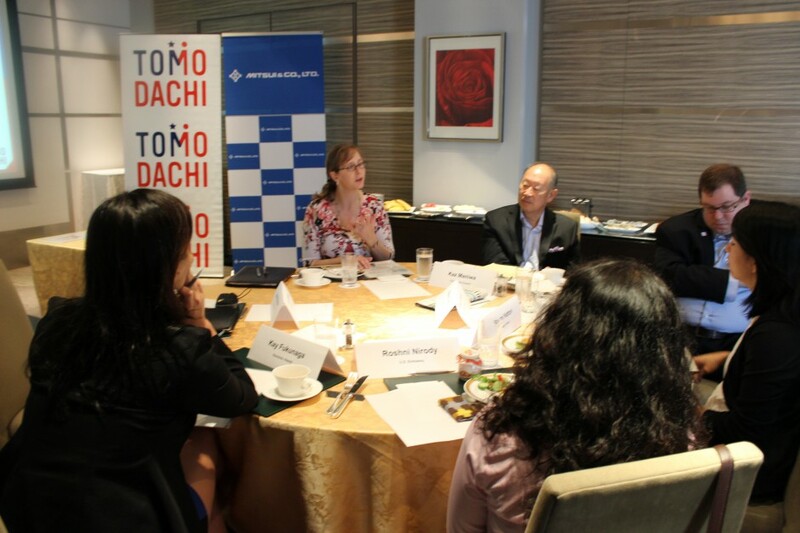 Forge a shared and enduring commitment among young leaders in both countries to address concerns common to global communities from the U.S.-Japan perspective. 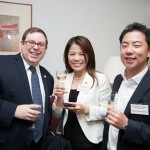 Create a professional network among rising business and government leaders throughout Japan and the United States. 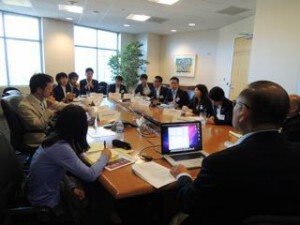 Motivate young American and Japanese leaders to engage in and contribute to U.S.-Japan relations. 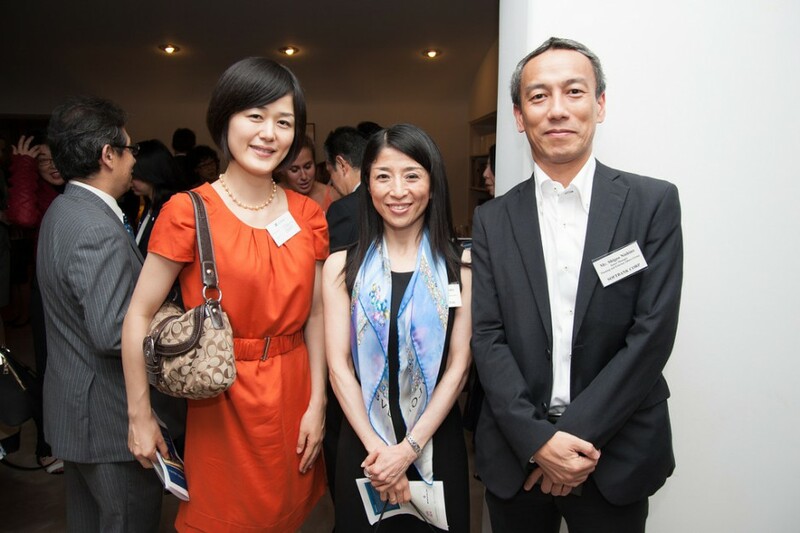 Click here for photos of the 2013 TOMODACHI-Mitsui & Co. 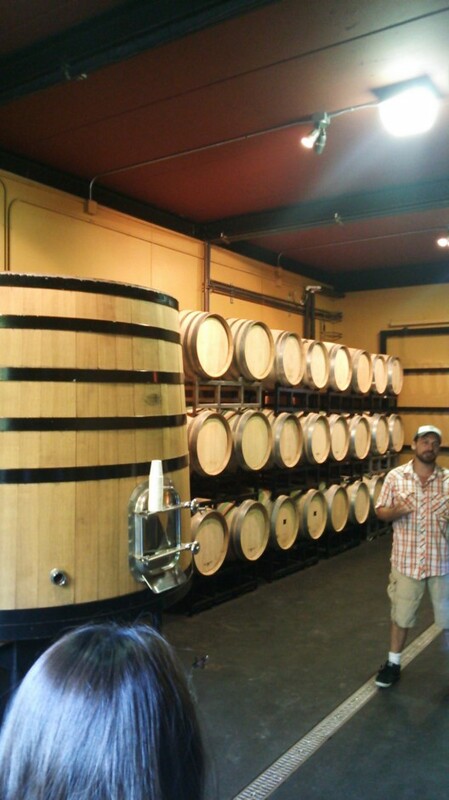 Leadership Program. Ten Japanese from both business and government sectors were selected to travel to Seattle, Washington and Washington, D.C. for one week from September 8–16, 2013 to engage as a group and met with top and up-and-coming American leaders in the business and government sectors. 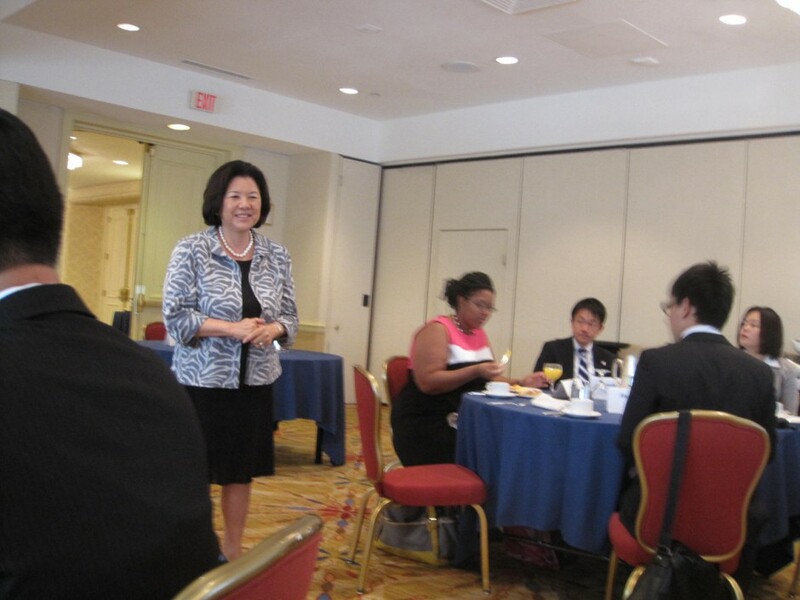 The 2013 leadership delegations focused on trade, energy, infrastructure, and technology areas of U.S.-Japan cooperation. Guest speakers and discussion panelists were composed of key government officials and business executives. Meeting platforms were designed to be interactive and engaging, giving participants an opportunity to discuss and formulate ideas collectively and to develop lifelong friendships. 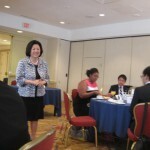 The trip also enabled delegates to gain greater understanding of multicultural America and the unique qualities of Japanese society, serving to further bridge cultures between our two countries. 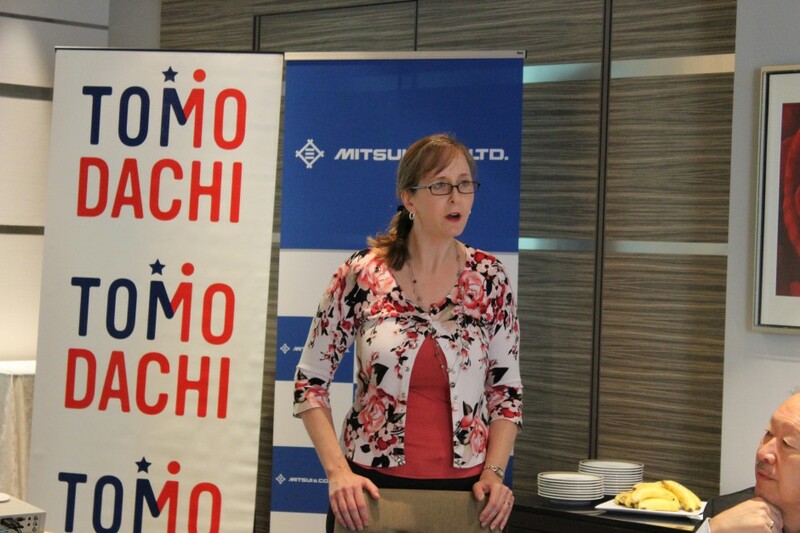 Ten Americans from both business and government sectors were selected to travel to Tokyo and Hiroshima in Japan for one week from July 26 – August 3, 2013 where they met with Japanese leaders in the business and government sectors. 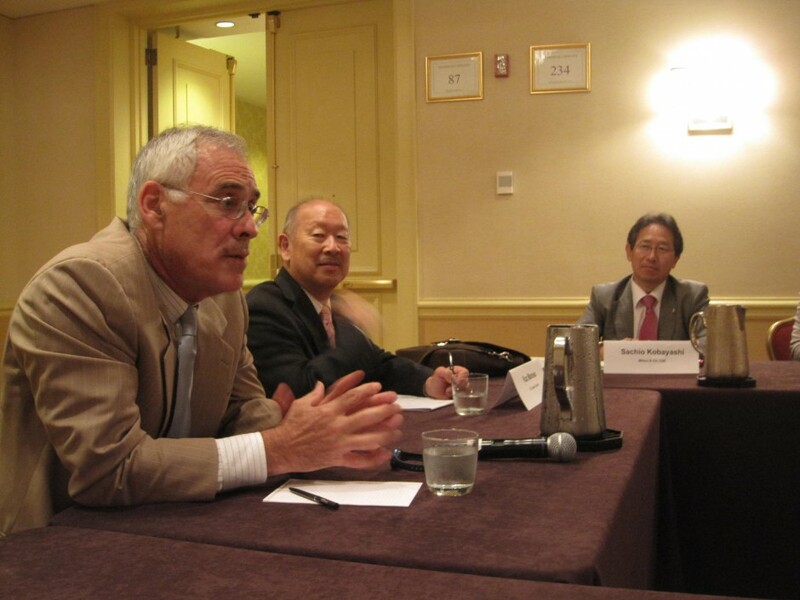 The 2013 leadership delegations focused on the areas of trade, energy, infrastructure, and technology to discuss the current situation of U.S.-Japan cooperation in those fields. 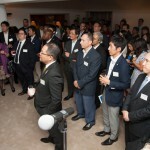 Guest speakers and discussion panelists included key government officials and business executives. 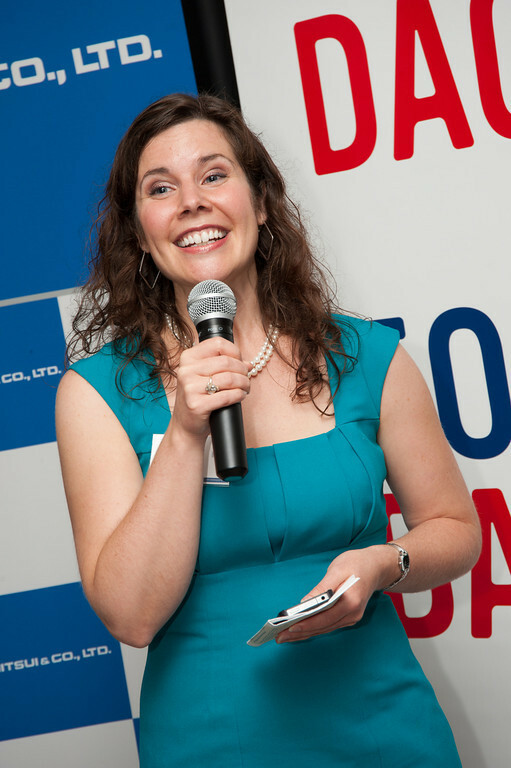 Meeting platforms were designed to be interactive and engaging, giving participants the opportunity to discuss and formulate ideas collectively, as well as to develop lifelong connections and friendships. 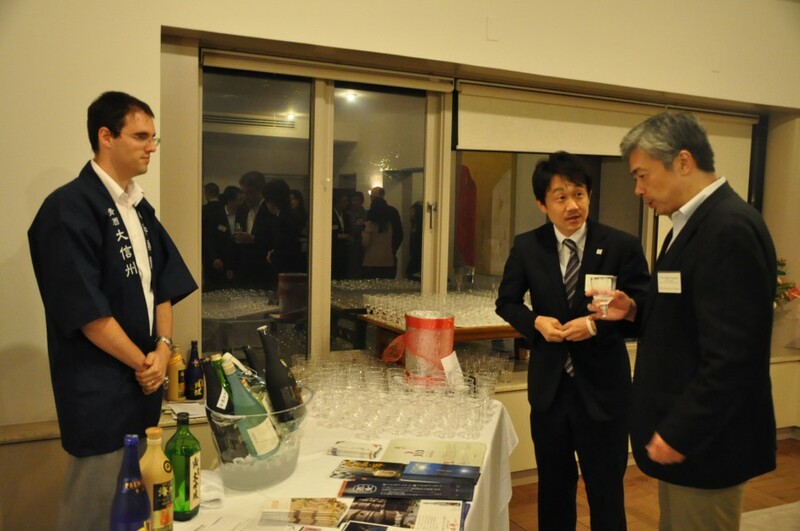 The trip also enabled the delegates to gain greater understanding of the unique qualities of Japanese society that furthered to bridge the two cultures. 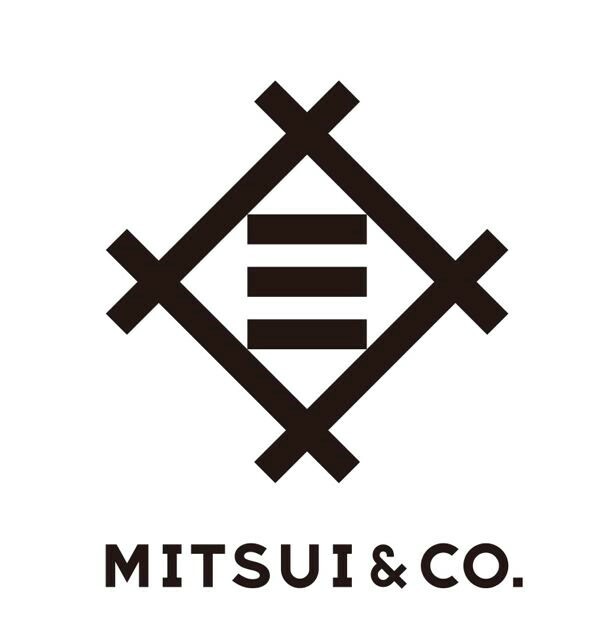 Mitsui (Mitsui & Co., Ltd.) is one of the most diversified and comprehensive trading, investment, and service enterprises in the world, with 138 offices in 65 countries/regions as of January 2017. 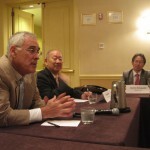 Utilizing the global operating locations, network and information resources, Mitsui is developing a wide range of businesses in six core areas: Metals, Machinery & Infrastructure, Chemicals, Energy, Lifestyle, and Innovation & Corporate Development (logistics, insurance, finance, and information technology-related projects). 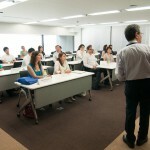 For more information, visit www.mitsui.com/jp/en.